Thank you for your interest! 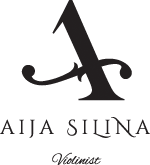 Please fill out the form below and Aija will get back to you as quickly as possible. Need immediate attention? Please call 843.505.1020. Cheers!